This song was written by Stephen Foster around 1862. It was published posthumously in 1864. The song has been recorded by Bing Crosby, Slim Whitman, and Roy Orbison among others. 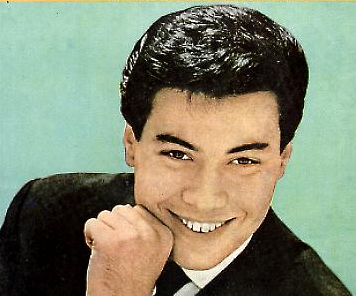 Gerry Goffin and Jack Keller wrote a doo-wop version for Tony Orlando in 1962. It was released as a single with The Loneliest on the B-side. The single was released in the UK in 1963. It became part of The Beatles’ repertoire and was sung by Paul. They recorded the song for BBC Radio in 1963. That version was released on their 2013 album On Air – Live At The BBC Volume 2. The song was also part of Rory Storm And The Hurricanes’ repertoire was was sung by Lu Walters. A version was released in 1963 on the album This Is Merseybeat Volume 1. The song was also part of the repertoire of Merseybeat group The Searchers. A live version was released in 1963 on the album Twist Im Star-Club Hamburg. Billy J. Kramer And The Dakotas recorded the song in 1963 and released it on their album Listen… The song has also been recorded by Liverpudlian comedian Ken Dodd. 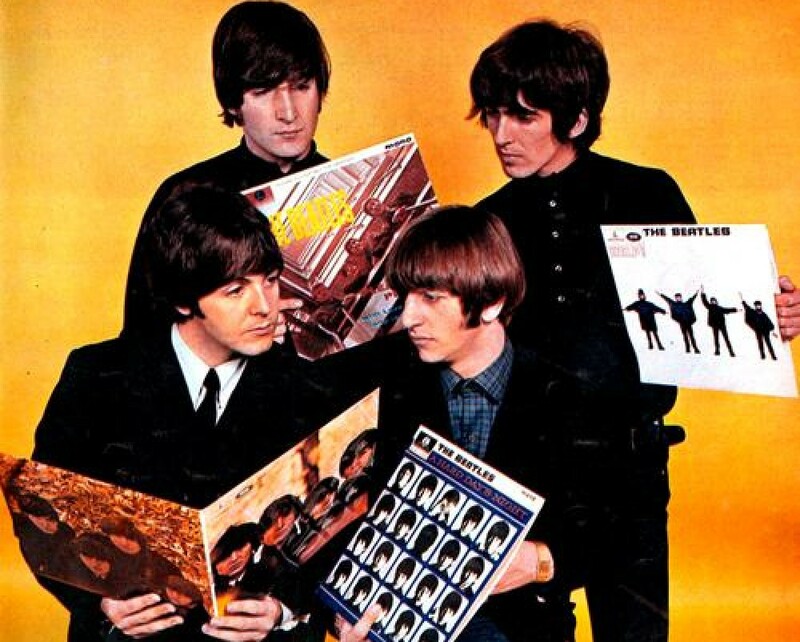 This entry was posted in Beatles and tagged Beautiful Dreamer, Billy J Kramer, Rory Storm And The Hurricanes, The Beatles, the Searchers, Tony Orlando by dannyfriar. Bookmark the permalink.